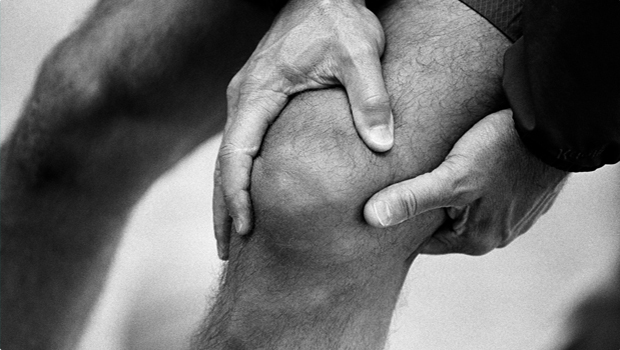 There is a wide range of problems associated with pain in the knee. These problems include osteoarthritis, knee ligament injuries and problems with the way the kneecap (patella) tracks, also known as patellofemoral syndrome. A common cause of pain in the back of the knee is inflammation of one of the hamstring tendons. A less common condition that we see in growing children and adolescents is called Osgood Schlatter’s syndrome. This is an inflammation of the bone at the top of the shin and usually occurs during a growth spurt. At Footpoint Podiatry we can help in the analysis and treatment of all these problems with a range of solutions including footwear advice, strengthening exercises and, if required, orthotics.